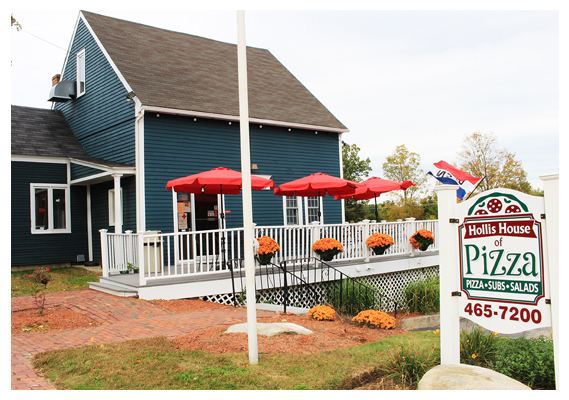 Hollis House of Pizza specializes in pizza, calzones, roast beef, and a wide variety of subs, salads, and dinners. 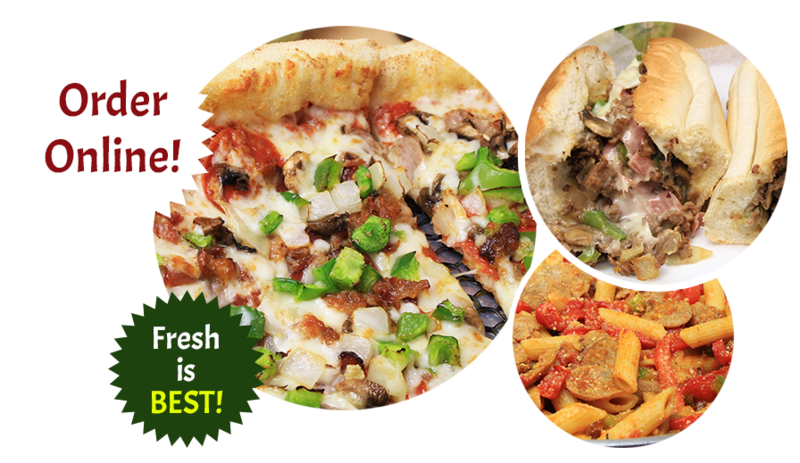 All of our items are always fresh and made to your liking! Our dough and sauces are made fresh daily and we select and use the highest quality ingredients in all of our dishes. Watch for our exciting Specials and changing menu items, we love to try new things!